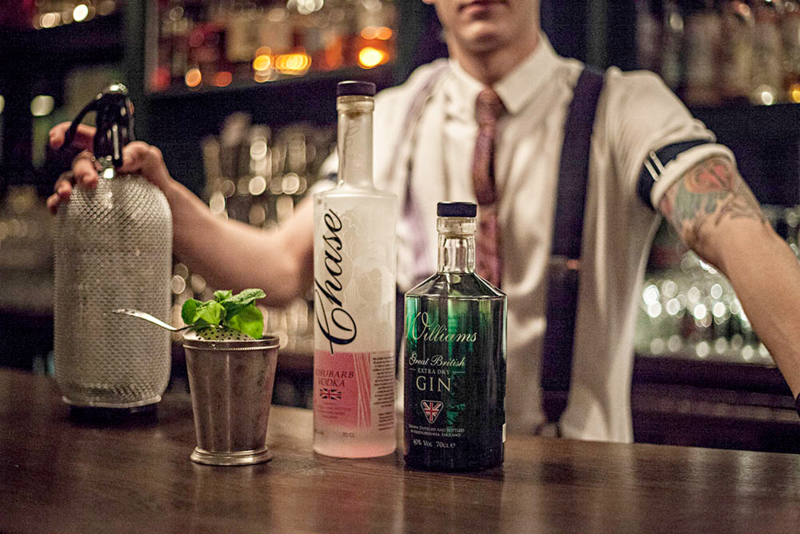 Verzon House Introduction to Mixology & the Chase Spirits. 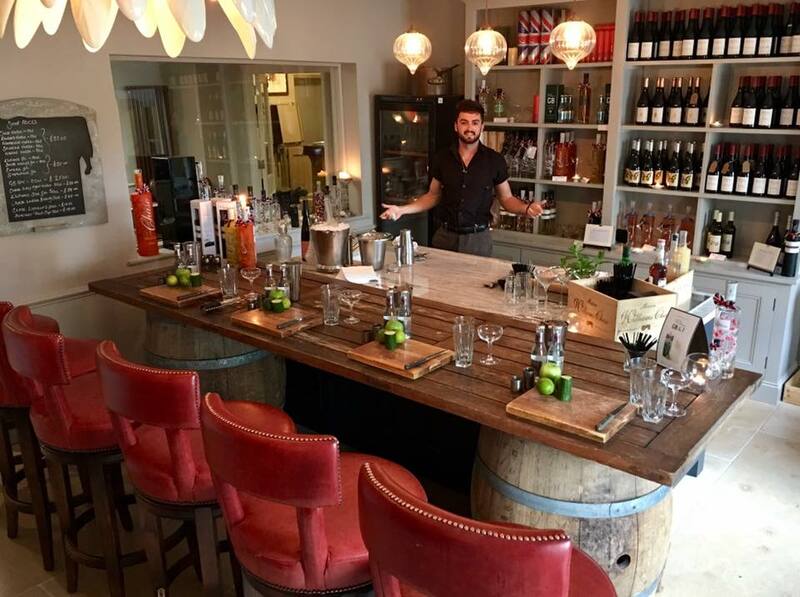 Cocktail Masterclass with their Chase Distillery trained mixologist where you will enjoy making (and drinking!) 2-3 cocktails with your family, friends or colleagues. It’s perfect for a birthday celebration, your work party, or simply an excuse for a cocktail! Sharing tips and a few tasters, then apply your newly learned skills to mix any cocktail of your choice! Your Masterclass will last for up to 2 hours. You and your fellow guests get to mix up your own eXclusive cocktail to enjoy at your leisure. Held on pre-arranged days to suit from 5pm. Minimum of two people. You may be joined by other bookings. Drink sensibly. Priced for ONE person. Each purchase receives a copy of ‘GREAT BRITISH GourmetXperience Guide 2018′ RRP £15, featuring the Chase Distillery story, by William Chase. Add up to six OR search for PRIVATE Cocktail Masterclass Here.